Negotiating pricing and determining the best financing options based on a client's unique financial situation. Submit your property to the regional Multiple Listing Service (MLS) database, thus ensuring your property receives maximum exposure across multiple counties. Our experienced marketing staff will develop an original marketing plan which utilizes materials such as personalized brochures designed to be distributed to carefully researched target markets. You'll be given regular updates on the status of your property from its showings to prospective offers and promotional efforts. 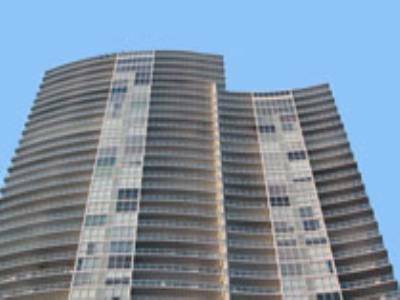 Using the list of former, current, and prospective local and international clients Miami Beach Condos and Homes will contact individuals who may be interested in your property or its location. We'll also hold an open house complete with catering so prospective buyers and investors can view the property themselves in a relaxed and informal setting. Interactive virtual tours and professional videos (if needed) are created in order to allow prospective clients to get a feel for your property without actually being there. 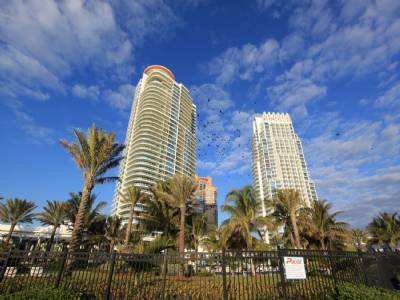 Miami Beach Condos and Homes will place ads and promote your property across a variety of relevant and industry leading newspapers, magazines, and real estate websites such as the Miami Herald, Distinctive Homes and Realtor.com, respectively. With our partners Global Financing Services, MBCH can provide its buyers the best financial services available in the industry regardless of the size and scope of the purchase in question. We can finance all types of properties to any qualified buyers including foreign nationals thanks to a highly trained and qualified staff and our large global network of lenders. We begin by conducting a formal interview with potential buyers and evaluating their unique needs: What is their financial situation? Do they have any existing contracts? Have they sought prequalification? Are they credit worthy? These initial questions allow us to quickly move onto the lender requirements. Using a carefully selected list of lenders, a Miami Beach Condos and Homes and/or Global Financing Services team member will evaluate your situation and determine the best lender(s) and programs that fit your unique needs in order to expedite the process. A team member will carefully evaluate your financing application and determine whether there are any outstanding issues or specific lender conditions which may affect the processing of a loan. Real estate investing continues to be one of the leading methods of building long term wealth and contributing to your future financial security. It's not difficult to get started on real estate investing but many first time investors fail to realize the difference between investing and investing intelligently. What's the reasoning behind the investment? Are you expecting a long or short term return? Do you seek a monthly source of income or are you speculating on the market? Does your timeframe consist of holding onto a particular investment until market conditions improve in order to achieve a maximum profit? 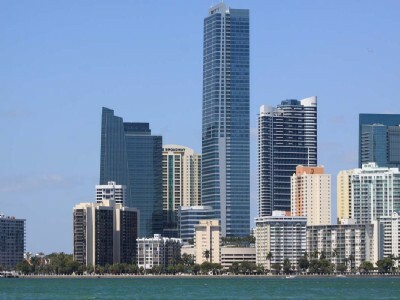 In this latter situation, Miami Beach Condos and Homes can provide you with a varied selection of current and pre-construction properties which guarantee a worthwhile return. Is this your first venture into real estate investing or are you an experienced investor? Real estate investing involves considerable risks regardless of skill level but first time investors do have more to worry about. It's recommended that your initial venture into real estate investing should be a relatively small investment that allows you to explore the ins and outs of the market so that if things were to go wrong, your monetary losses will be minimal. On the other hand if you're an experienced real estate investor, there's an enormous wealth of flexibility in the time of maturation, property types, income, etc. You may not know it but you've already taken the first step into real estate investing if you're an existing homeowner. Research shows the average homeowner stays in the home for about seven years. This plays an important role if you find yourself dissatisfied with the home itself or the surroundings and the property was purchased for a modest sum and may become a financial loss further down the road. There is very little room for personal feelings in real estate investing which is why it's recommended that you work with a professional who can evaluate your investment based on its financial viability. Besides having hundreds of varied listings, Miami Beach Condos and Homes can also sit down with you to discuss your financial goals and determine the best investment plan for your situation. 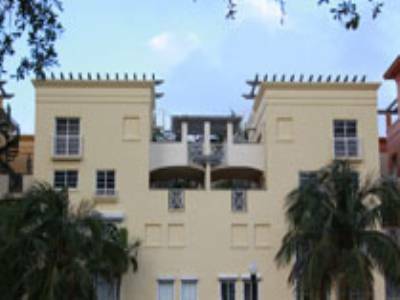 We offer Miami Beach property management services to all types of properties from a one bedroom apartment in South Beach to a large condominium building. Property management functions much like business management in that you have the flexibility of being able to operate your property purchase and/or investment regardless of whether it's commercial or residential real estate. You can choose to become a landlord of an entire complex or generate a steady income while taking care of repairs and renovations as necessary or however you see fit. Moving from one place to another can quickly take up most of your valuable time and become a long drawn out process. 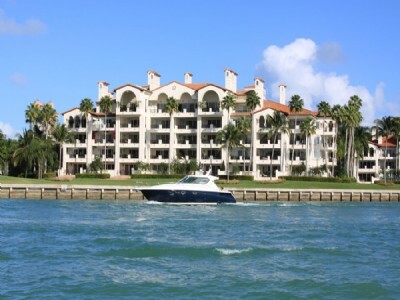 Miami Beach Condos and Homes can assist with your relocation needs from something as simple as relocating from one neighborhood to relocating to another state or abroad. We have many resources and the most up to date information on cities and neighborhoods across South Florida, ensuring you have the most current information on property values, the quality of local schools and more. We can also provide you with South Beach services such as helpful tools to streamline and ease the relocation process, such as the best moving companies to use for your personal items. 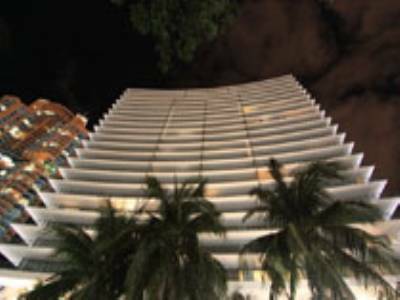 During the relocation process Miami Beach Condos and Homes can take care of selling your former property, ensuring that in between arranging the new furniture and nurturing the foundations of your new property, your former one is receiving maximum exposure and is attracting prospective buyers and investors. 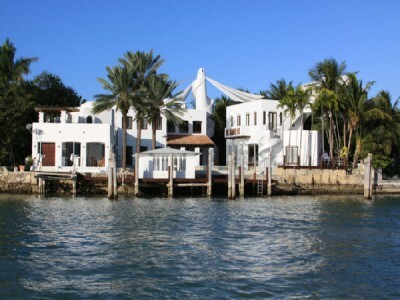 At Miami Beach Condos and Homes, we know South Florida and South Florida real estate inside and out. Besides a wide array of local and real estate resources, our agents can each provide with you a personalized experience allowing you to explore South Florida to its fullest while familiarizing you with its varied sun-drenched lifestyle and diverse array of property. Local community information, places of interest, the best restaurants and entertainment districts, our concierge and our South Beach real estate services have you covered. 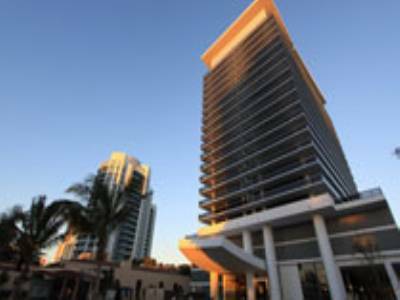 If our personalized concierge service cannot provide you with something, Miami Beach Condos and Homes has an extensive network of referrals who are more than willing to provide you the services you need to maximize your experience and fulfill your needs. Contact us to see how our personalized concierge services can assist you.